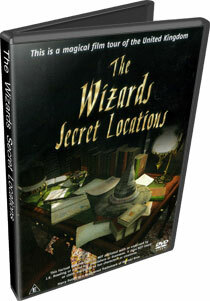 The birthday child will receive a DVD documentary that’s not available to the public …… it’s a guide to the locations used in the United Kingdom for films featuring witches and wizards, hosted by BBC Click’s presenter, L.J.Rich ! A whole range of fun sized chocolate such as Maltesers, Flakes, Milky Way, Mars bars, Twix or Twirl bars are used as throw-away gifts during the party. If any of your young guests have diabetes …. or a nut allergy, just let us know when booking your party and we shall bring sugar free and nut free alternatives …. now that’s real magic! We shall also bring along a range of wizard prizes from both the UK and the United States of America! Volunteers chosen to perform during the party will have their choice of giant Cadbury’s Whole Nut or Fruit and Nut or Dairy Milk chocolate bars as a thank you.